United States Senator Maggie Hassan (D – N.H.) received assurances from members of the Federal Trade Commission (FTC) in a Senate Commerce, Science, and Transportation subcommittee meeting on Tuesday that they would look into the issue of loot boxes in video games. Her brief speech and subsequent response from FTC commissioners piggybacked off of Senator Ed Markey’s (D – Mass.) questions to those commissioners about in-game purchases in games geared toward children. When she asked FTC Chairman Joseph Simons if his Commission would take a look at loot boxes, he said yes. Other commissioners at the table also responded in the affirmative. As Senator Hassan said, loot boxes can be found everywhere in the video game industry. As a gamer myself, and as a father of two children, I am more than familiar with both the fun and the dangers of these in-game purchase devices. Many games give players the opportunity to make in-game purchases, often categorized as “micro-transactions” if they are very inexpensive transactions. Most mobile games use in-game purchases and micro-transactions as a primary source of revenue, especially because most mobile games tend to be free to download and play nowadays. 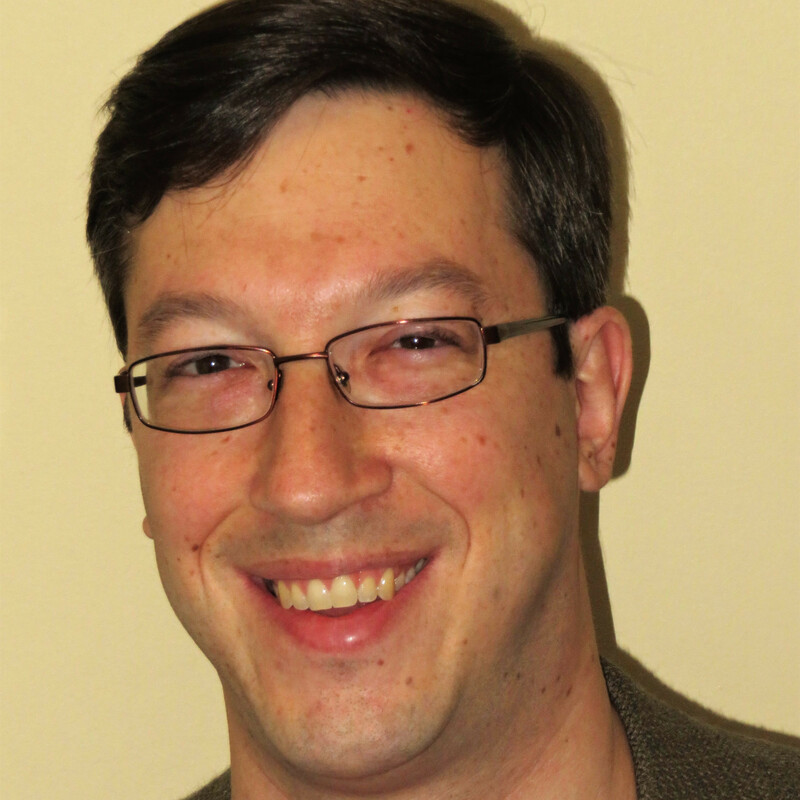 It is often difficult to be a top player in a game and even sometimes close to impossible to advance past a certain point without making in-game purchases. Loot boxes are a bit different, though, and are frequently found in AAA games, or big-budget games developed by major studios. Loot boxes are items that can be acquired which, depending on the game, can contain items that can help the player (perhaps a new weapon, armor, or game resource) or could just be something cosmetic (a hat, costume, or “skin” which serves no purpose except to look interesting). These loot boxes are mystery boxes; players usually know how many items will be inside and what those items could be, but they don’t know exactly what they are until the loot box is opened. Most of the items will be fairly common, while some could be quite rare. It is those rare items that people hope to get in loot boxes. 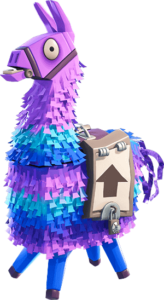 Loot boxes in the game Fortnite take the form of llama pinatas. And they talk. 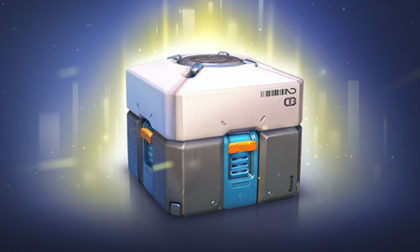 Games tend to award loot boxes to players through their normal play, but also make them available for purchase with real money. There can also be hybrid systems where loot boxes can be purchased with in-game currency and that in-game currency can be both earned through play and bought with real money. It is the real money aspect that critics point to and, as a gamer, I understand completely. In my opinion, loot boxes are a form of gambling. It’s like taking a pull on a slot machine. You put money in and you know what the payout table is, but you don’t know exactly what you will win. Now, the Entertainment Software Rating Board (ESRB) has said that loot boxes aren’t gambling because you always receive something, unlike a slot machine where you will come away with nothing much of the time. And I definitely understand the point there, but even if it isn’t technically gambling, it is extremely close to gambling. It feels like gambling. People aren’t buying loot boxes for the bottomless well of common items – getting those usually feels like winning nothing. They buy loot boxes to try to score the rarest items, just like a slots player is going for the jackpot. And even though most video game items don’t have any real world value (though they can), they still have value in-game. Now, I don’t mind loot boxes that offer purely cosmetic items. One of my favorite games, Overwatch (whose loot box is the cover graphic for this article), only puts useless skins, voice lines, sprays, and emotes, and the like in loot boxes. None of these things benefit a player in the game. They are just fun. And Overwatch hands these out very readily, as well, so while there is the opportunity to buy them for real money, it typically isn’t necessary. I don’t love the real money aspect, especially because the game is a premium game from a major developer, but I can live with it. When games use loot boxes to distribute items that benefit a player, that give a player an advantage in the game, that’s when I bristle. That is when people get very tempted to start spending money to find that game-winning item. The game becomes pay-to-win and even then, you don’t know how much money you will have to spend to find the items you want. People get into that “just one more try, just one more try” mindset, which can get very dangerous. Senator Hassan has been on a loot box tear for a while. In February, she requested that the ESRB look into how they are used in the video game industry. Though, as mentioned, the ESRB does not believe they equate to gambling, it did announce shortly thereafter that it would begin putting labels on games that include loot boxes or in-game purchases.